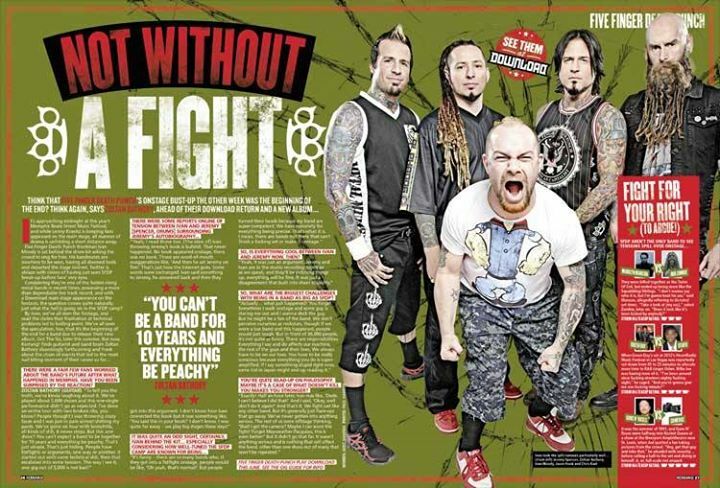 In the new Kerrang! 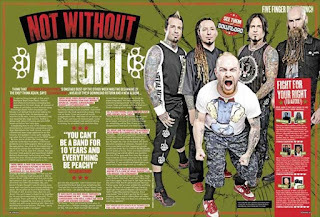 Magazine issue you can find an interview with Zoltan Bathory. Below a preview.